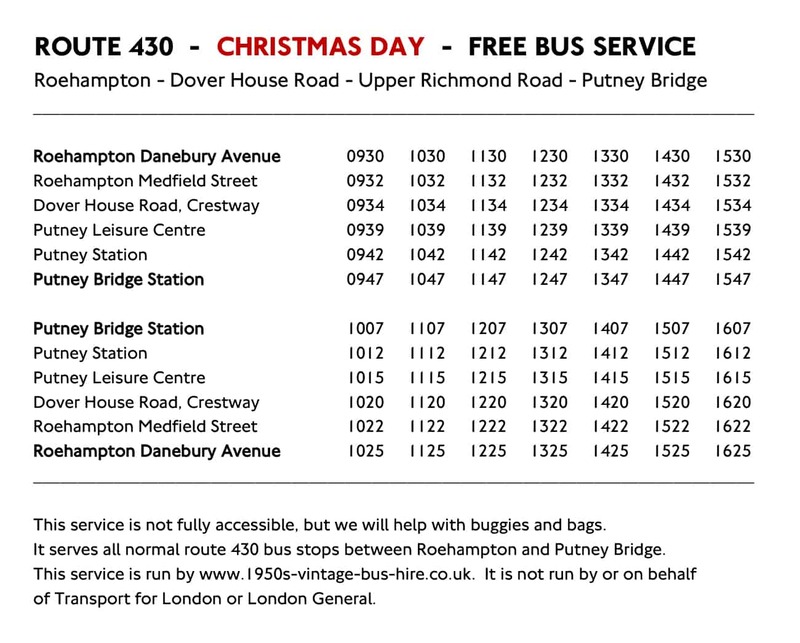 On Christmas Day 2018 a free bus service once again ran on route 430 between Roehampton and Putney Bridge, staffed by volunteers using our red double decker. 518 passenger trips were made, and we’ve rarely seen so many smiles in one day! Children stretching their arms out to hail the bus, with their parents filming; people going to church, or travelling to Christmas lunch with family and friends carrying bags full of presents. Others were off to pubs in Putney, or for a walk by the river or in Richmond Park. It was so uplifting to be on the receiving end of so much goodwill! 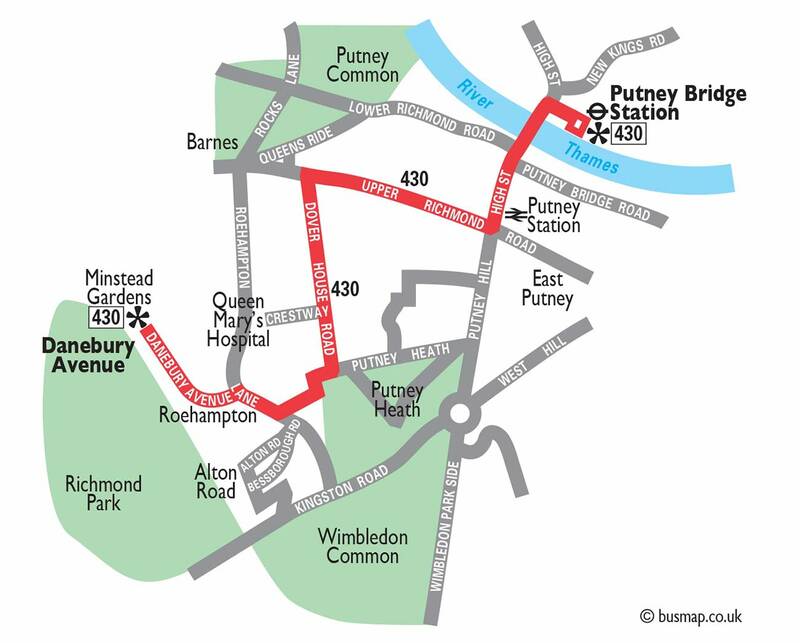 The service ran hourly, leaving Roehampton from 09:30 until 15:30, and Putney Bridge from 10:07 until 16:07. 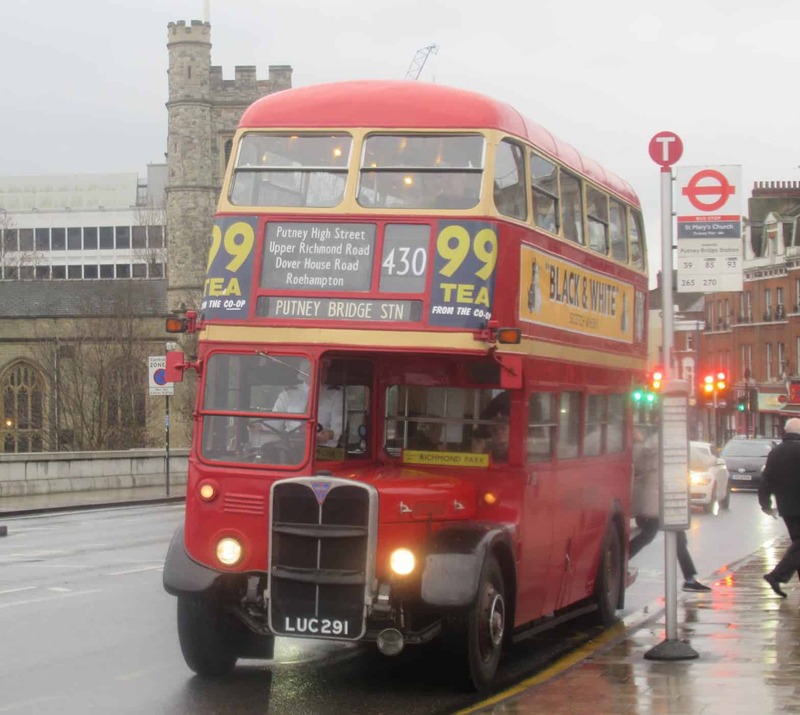 It served any normal route 430 bus stop along the way. We’ve already been asked if we’ll do it at Christmas 2019. We’ll have to see how business goes this year!